Customize the text display of your widget in the "Call Now" section. 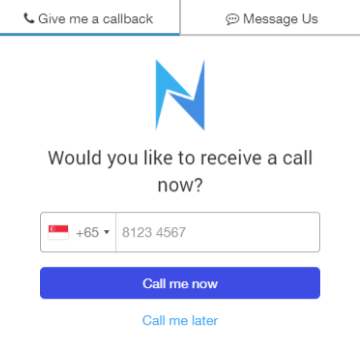 When visitors click on the widget, the Call Now page will be shown first. You'll be able to customize the Text Display. 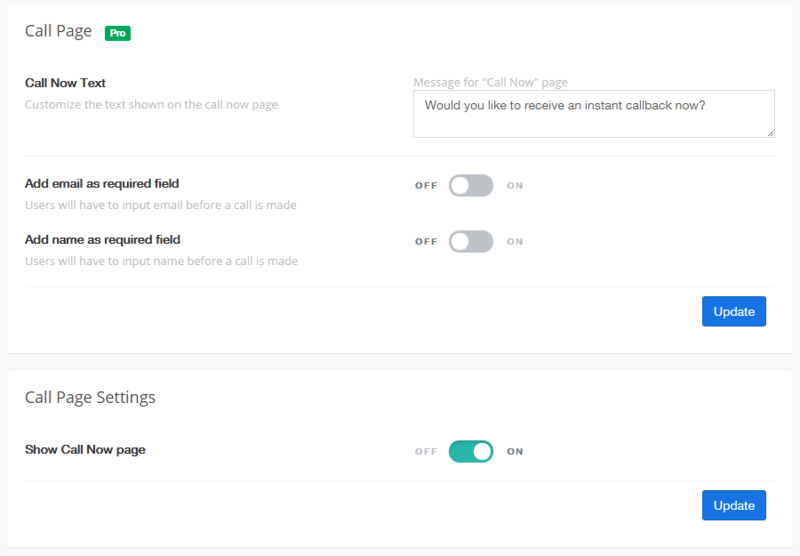 The default will be "Would you like to receive an instant callback now?"